I’m writing this blog in the early morning from my hotel room in Thurso in Scotland. 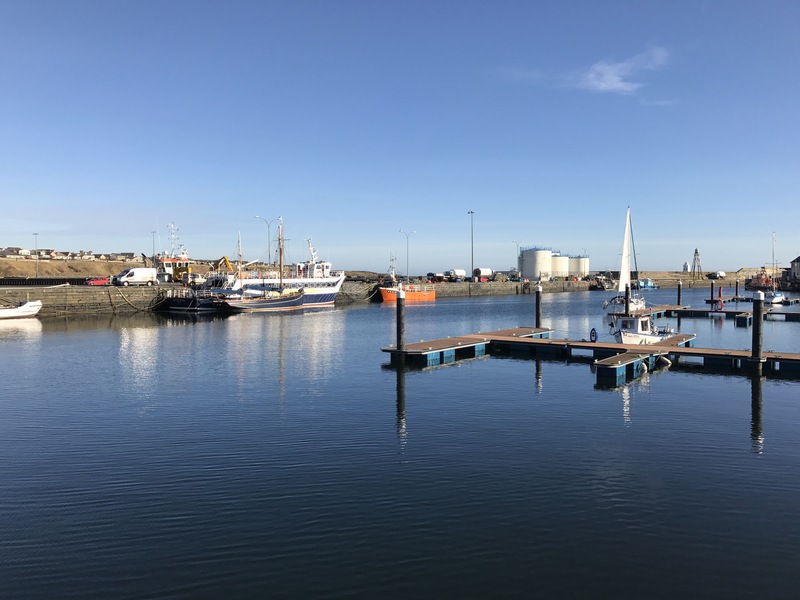 The photo above is of the harbour in Wick. I’m quite late in the month writing this one – it’s been a funny old month since my last blog. Pete (hubby) had another flare of his ulcerative colitis and has now been put on additional medications – he’s doing much better now than he was so hopefully this is it and he’s on the road to feeling better now. I’ve been ok – typical cold as is the norm for this time of year and absolutely shattered but otherwise ok. So when mum suggested we come up to Scotland to visit my aunt, I pretty much snapped her hand off. You all know I love Scotland – it’s like coming home as we drive up here. I have no doubts one day I’ll end up living here. Where my aunt used to live is really remote – literally 26 miles down a single track (with an additional 14 miles to the other end). Craggie had the most amazing views and wildlife. But being so remote made life somewhat tough for her and my ill uncle. 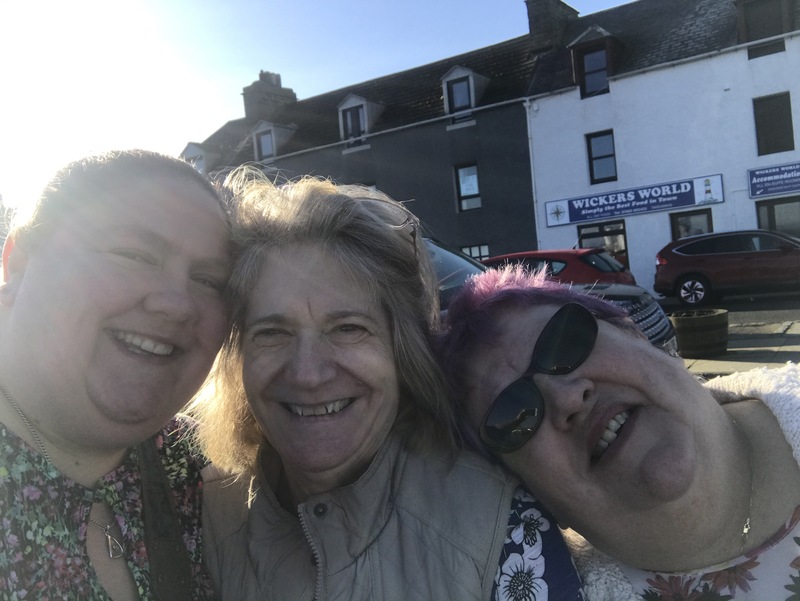 She made the decision last year to move into a village near Thurso – and it’s absolutely wonderful. It’s close to everything for her and the house is gorgeous. Me and mum are heading back down today – always breaks a little piece off my heart to leave as this place truly does have the capacity to bring me peace. On the other side of it though, it’s always nice to come home. And my gorgeous hubby and pup will be waiting. I’ve not had time to do any writing while in Scotland – but I’ve got 9 days off coming up and I’m intending to make a good dent in book 5. I can’t wait for you to read it. I’m loving getting to know TJ properly – and the gruff Jackson. I’ve also been getting some cover designs through for book 4 and WOW! It’s going to blow your socks off. Bloodhound have some fantastic designers on board! This entry was posted in Blog Posts on February 18, 2017 by Kerryrichardson77.